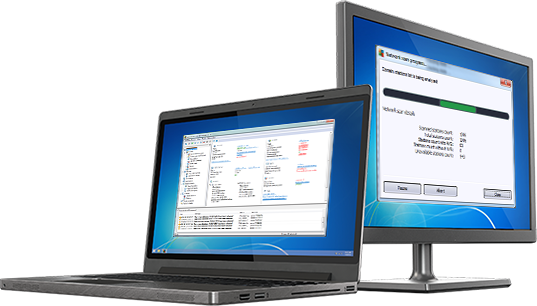 AVG Remote Admin is a simple remote desktop tool that immediately alerts you to non-compliant machines and lets you take action. AVG Remote Admin makes it easy to manage your network from anywhere your job takes you. Configure and schedule information, logs, reports, and policy information. The DataCenter can be deployed using a number of different database systems.